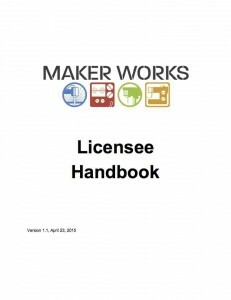 Your complete guide to Maker Works! 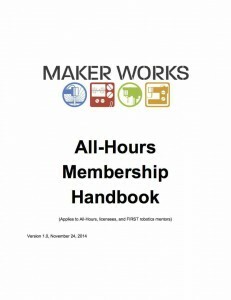 Every member should read this. Ask for a printed copy at the front desk if your prefer.